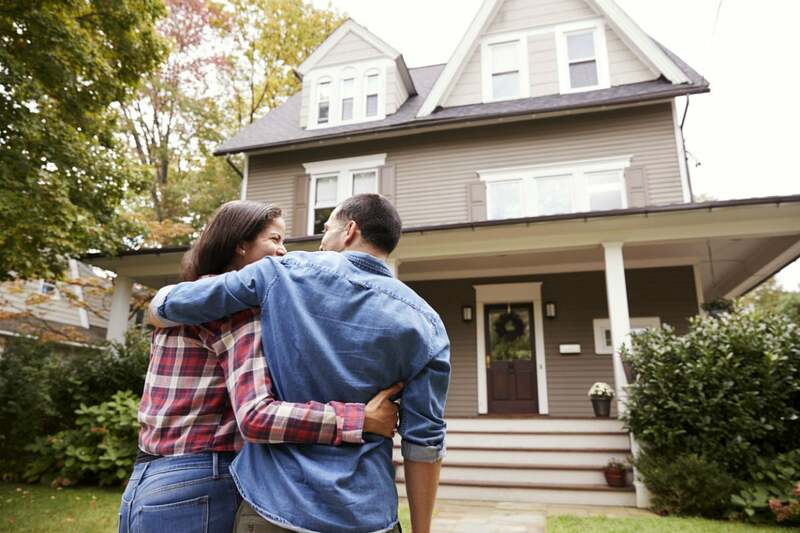 Find out how long it takes to purchase a home—and how to avoid snags that could delay your closing. Q: I’ve been renting for seven years, saving money for a down payment, and am finally ready to buy a house of my own. But I don’t have a clue how long it will take, and I’m trying to schedule other big events, like my vacation. Is there an easy way to estimate? How long does it take to buy a house? A: Congrats on moving up from renter to homeowner! 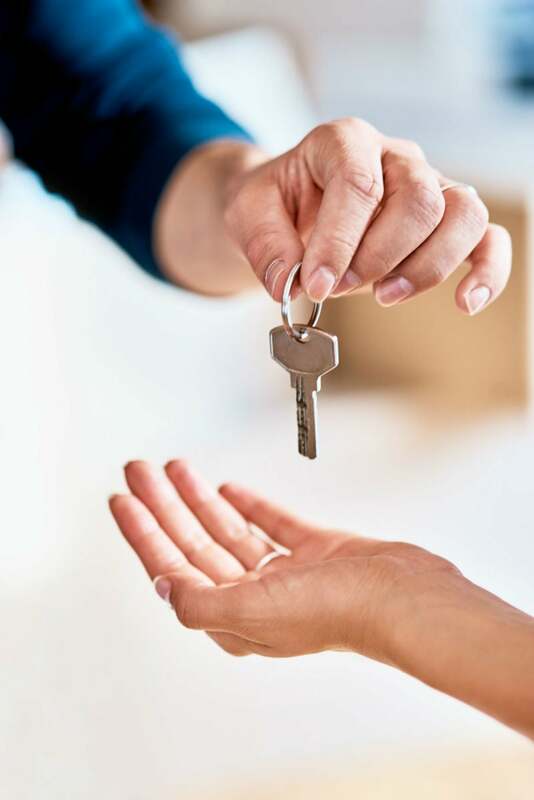 According to Jeannie Heinen, Associate Broker for Four Seasons Realtors in McPherson, Kansas, and a member of the National Association of Realtors, it will take approximately 30 to 60 days from the time you make an offer on a house to the time the deal closes and you get the keys. Making an offer on the house. Negotiating the terms of the contract. Addressing repairs discovered during the inspections. Checking the title to the property. Closing—the meeting during which the seller is paid and the house is yours. If you’re working with a real estate agency, an agent will make sure all the steps are completed in a timely fashion. This is the best option for most buyers, especially first-time buyers. The closing date on the contract sets the stage. When you make an offer on a house, your agent will enter the anticipated closing date, based on how long she thinks it will take to complete the above steps. When the seller accepts your offer (usually within 72 hours), your agent and the agent representing the seller start working to complete all the steps before the closing date. Different types of loans affect how long it takes to close. Conventional loan: If you have good credit, a solid work history, and a down payment, your lender will probably suggest a conventional loan. This type of loan is usually issued locally, and if everything goes as planned, you’ll get the keys to your house in 30 days. FHA loan: If you can’t get a conventional loan, either because your down payment is too small or your credit isn’t top-notch, you may still qualify for a loan insured by the Federal Housing Administration. An FHA loan takes 45 to 60 days to close. Rural Development loan: RD loans, issued through the United States Department of Agriculture (USDA), are available for people with limited incomes who live in rural or suburban communities. RD loans require additional paperwork and can take up to 60 days to close. VA loan: Only veterans, members of the National Guard, reservists, and active-duty members qualify for home loans issued through the Veterans Administration. Similar to RD and FHA loans, VA loans require additional paperwork, which can push the closing out to 60 days. An appraisal is crucial for closing by the contract date. Your lender requires a professional appraisal of the house you’re buying to ensure it’s worth the price you’re offering, so scheduling an appraisal is one of the first things your agent will do. Addressing issues discovered during inspections can push back the closing date. Unless you’re buying a house “as is,” your lender will want one or more inspections to determine the state of the home’s structural soundness and mechanical elements, such as plumbing, wiring, and HVAC. In addition, some lenders will require a termite inspection. If any problems are discovered, your lender may require you or the seller to fix them before closing. Depending on the types of repairs needed, this could push back the closing date. Needing to sell a current home prior to purchasing a new one could slow down the closing. When buyers in this situation make an offer on a house, a clause is often added to the contract stating the purchase of the new house is contingent on the buyers selling their existing house. This is called a “contingency” on the contract. If the seller accepts the deal without putting a limit on how long the buyer has to sell the house, the closing date could be pushed back indefinitely if the buyer’s house doesn’t sell quickly. Get preapproved for a loan before you start looking at houses. One of the hurdles to closing on a house is receiving loan approval. “If the buyer is preapproved,” Heinen says, “it’s one less thing to worry about.” Getting preapproved involves the lender analyzing your credit and financial status, and then approving you to purchase a house up to a set amount, based on your current income and expenses. While pre-approval isn’t mandatory, it increases your chances of closing by the date on the contract—or earlier, if both parties agree. Unanticipated factors may delay a closing. 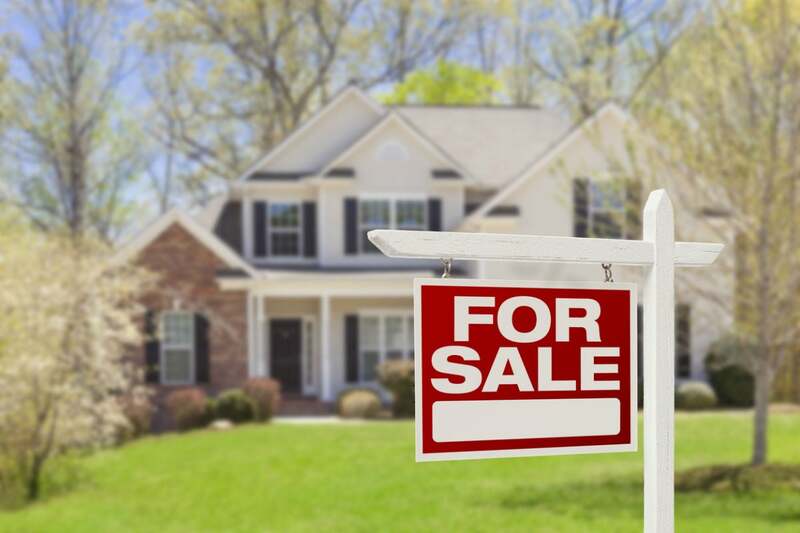 While most home buying transactions go off without a glitch, thanks to real estate agents who work with lenders, appraisers, title insurance agents, and inspectors to ensure everything gets done, unforeseen situations can arise and derail a closing. Complications, such as discovering a lien against the property, problems with the title, or agreed-upon repairs not being completed, can delay a closing until the issues have been cleared up. In most cases, the closing will be on schedule. As long as you’re buying a house that’s listed with a real estate agency and you’re working with an agent that represents your interests, there shouldn’t be any delays. Agents are experienced in keeping all the steps in the home-buying process on schedule.